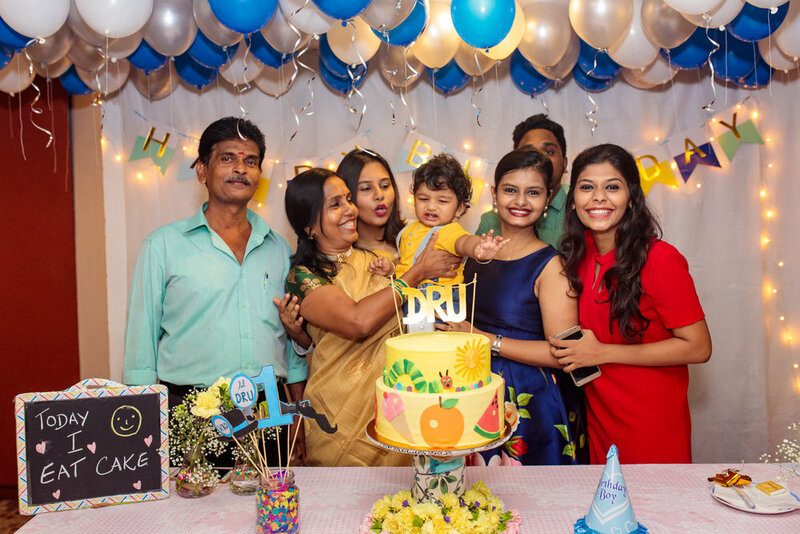 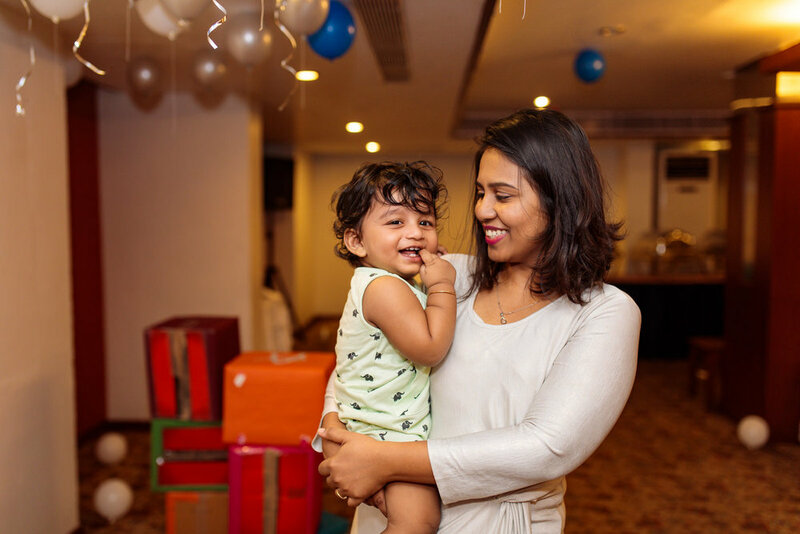 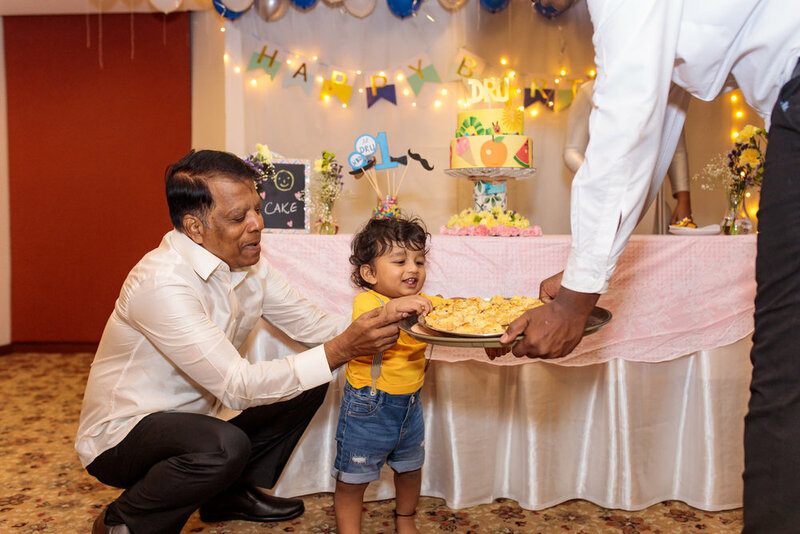 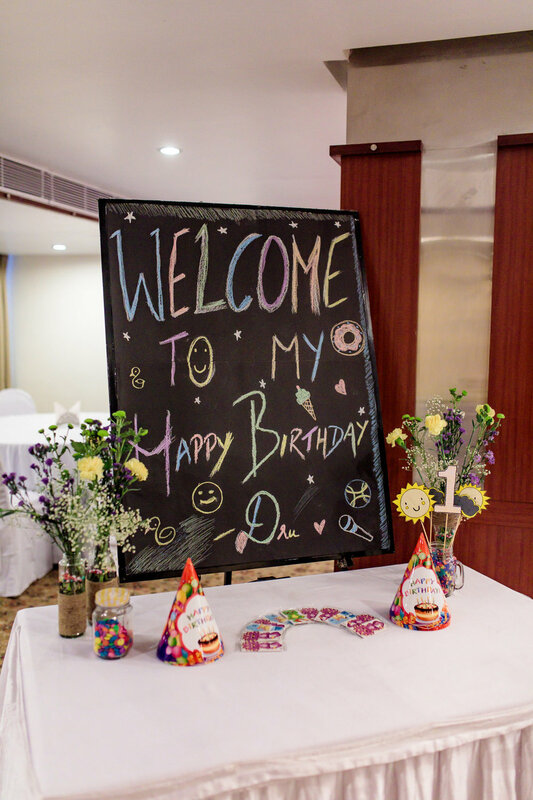 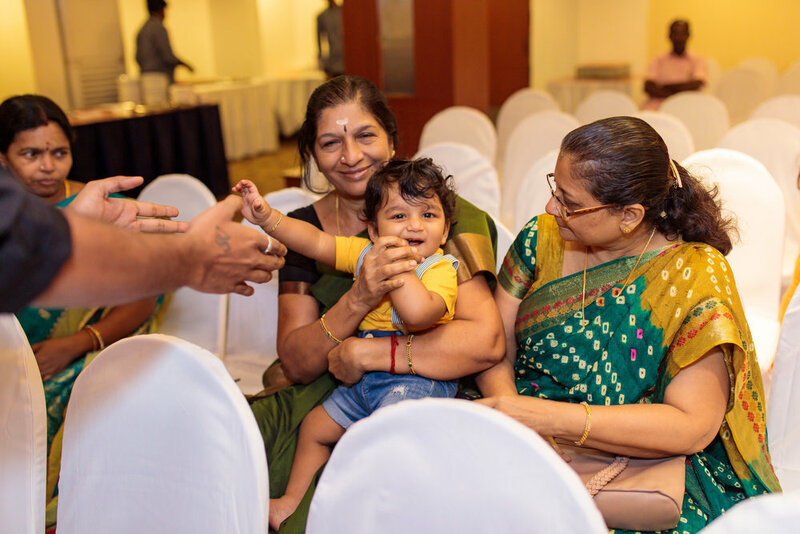 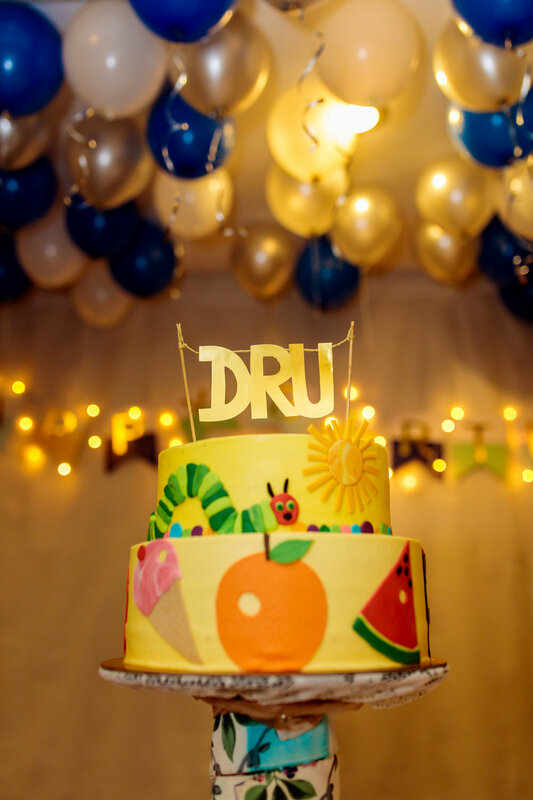 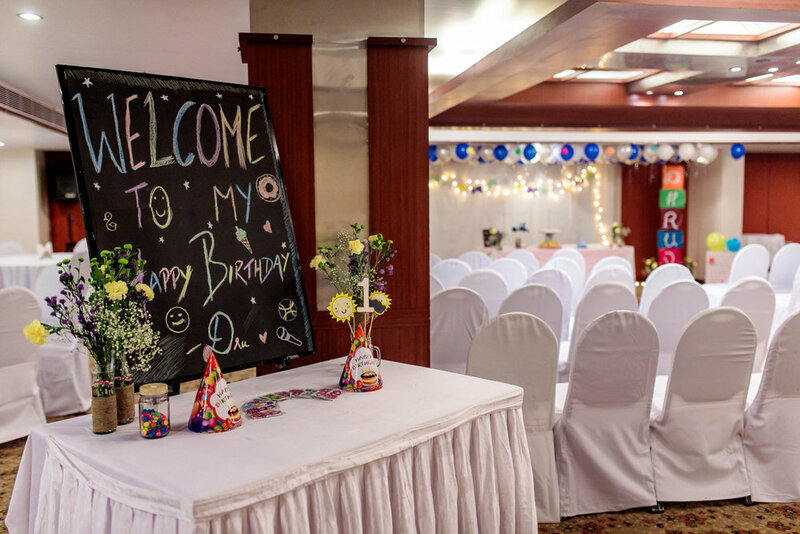 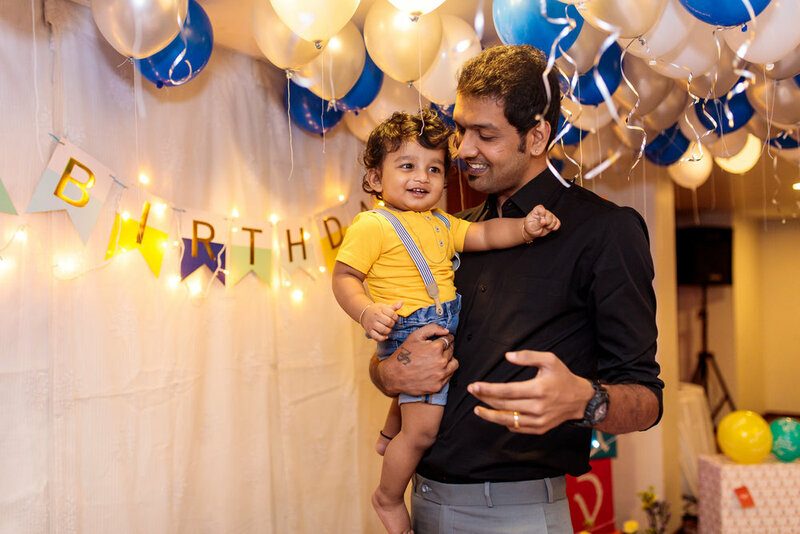 You might think that is what I say about all my clients and shoots, (you’re not too far off from the truth, hehe), but, really, Dhruva’s birthday was really special. 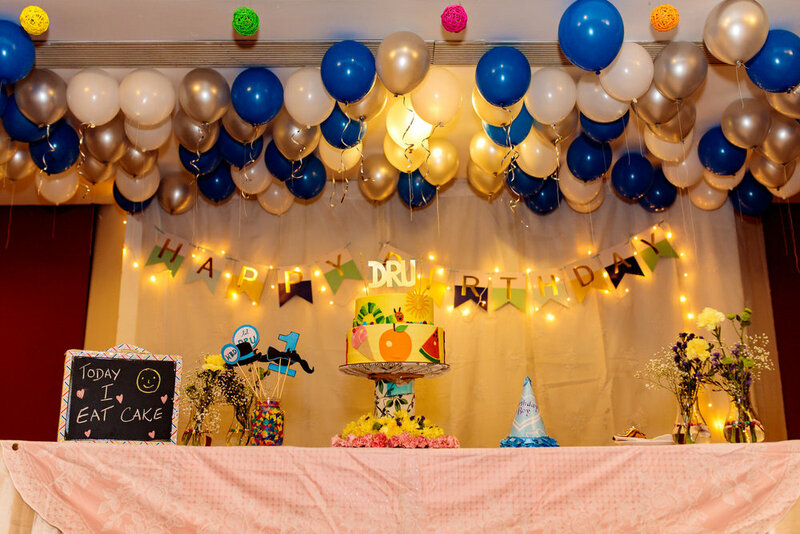 I’d like to happily add that Dru has now gone through several mottais, has bequeathed the strength of Baahubali (he moves actual heavy furniture around the house, I’ve seen it on video, I swear), wakes up as early as his mum, makes his folks blare ‘Bum bum tam tam’ at 6 in the morning, ‘Ammudu, let’s do kummudu’ on loop from 5 AM to 7 AM on weekends, demands his mother dance with him with her helmet on if she’d like to be let back inside the house after work, and ensures she stays fit as a fiddle with no gym whatsoever. 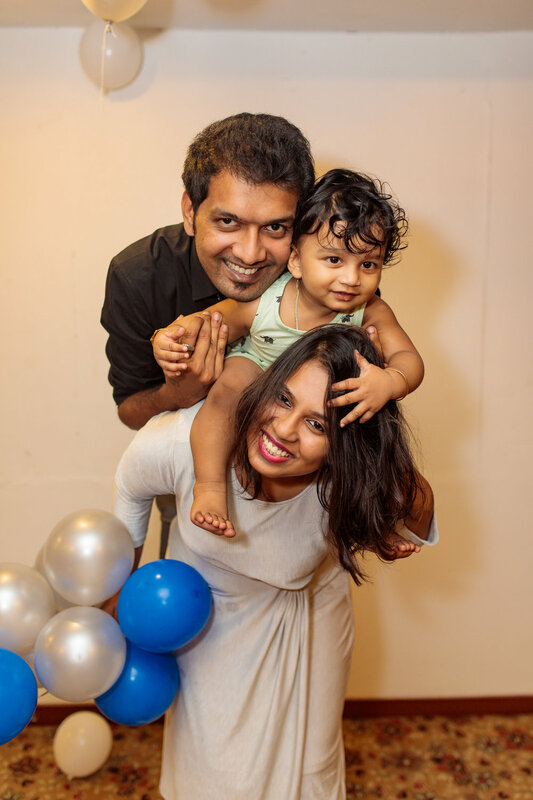 We love you and your beautiful family, Nive!